Try new activities. Make new friends. Have fun! 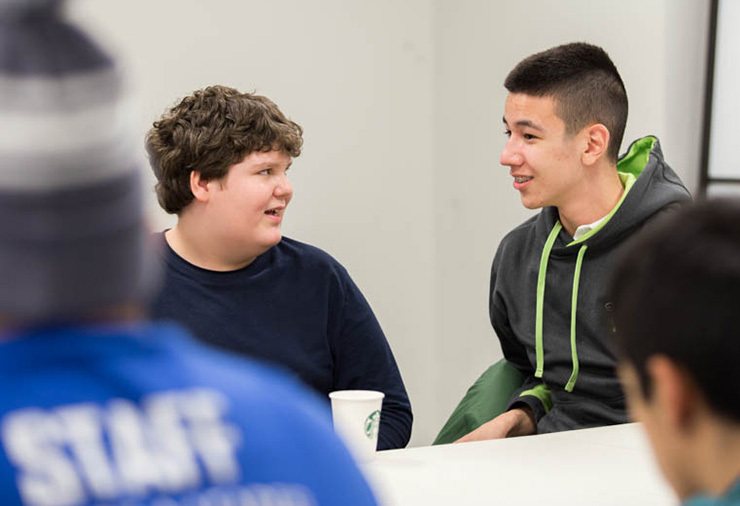 The Monthly Youth and Young Adult Program is an opportunity for youth and young adults with autism to get together, build social relationships, and have a good time. Events and locations change each month to offer a range of age appropriate activities that encourage social engagement. Individuals across the autism spectrum are all welcome to participate. 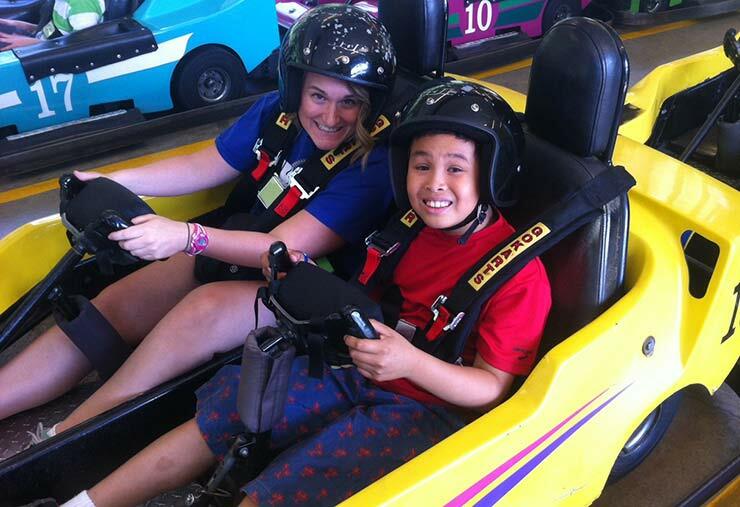 Staff and volunteers support participants as they engage socially and take part in fun, age appropriate activities. Session activities vary from month-to-month. Each session is a one-day program, which typically varies in time from 1.5hrs to 2.5hrs. Sessions take place monthly throughout the year. Each session consists of up to 10 participants who may be split into smaller groups. Please view the Youth & Young Adult Leisure Guide at canucksautism.ca/leisureguide for event dates and registration periods.